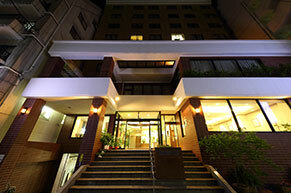 Located in the center of the city with various room types. 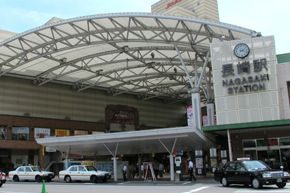 Make your stay in Nagasaki more pleasant, memorable. 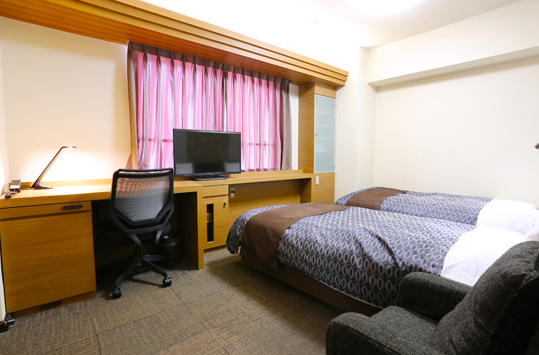 Nagasaki I・K of Inasayama Kanko Hotel Group is 5-minutes away from Nagasaki station. Located near the business district and government offices and good for business! Near from Nagasaki station, and convinient for sightseeing! Despite being center of the city, the surroundings are quiet and convenience stores and parks are nearby! Ideal for not only single use for business and sightseeing, but for families and groups with various room types. Some rooms renewaled in February 2015! Nagasaki I・K became much more confortable hotel. Check in after 22:00, please contact us. Check out extensions will be accepted at 1,080 yen per hour. If there is a check-in / check-out time setting in the accommodation plan will be given priority. JCB / VISA / Master / American Express / UC / DC / NICOS / Diner's Club / UFJ / Saison / Debit Card. *Some rooms are difficult to connect.For customers who do not have wireless handset, there are lending machines, so please ask the front desk. Non-smoking / smoking rooms are available. Please tell us when reserve. Children under 3 years are not charged if they sleep in the same bed as one adult.